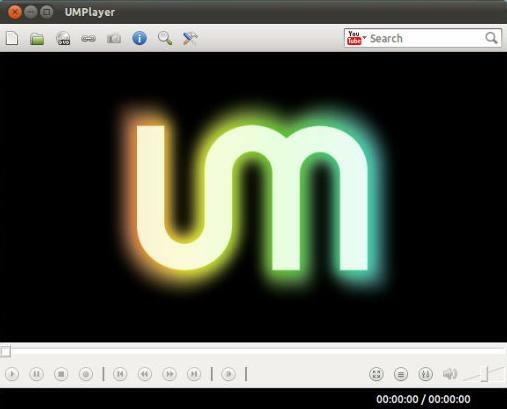 UMPlayer is the multimedia player that fills all your needs. With dozens of advanced features and built-in codecs it can handle any media format, and can play Audio CDs, DVDs, (S)VCDs, TV / Radio cards, YouTube™ and SHOUTcast™ streams and even incomplete or damaged media files. Once you have .deb package you can install by double clicking on it. Just a few first impressions: Sound quality with ‘extrastereo’ is awesome. Calling up Youtube videos a nice touch. Needs work on file system handling. When will there be a 64 bit version? I like vlc and audacious.